It is time for the 2018 PyeongChang Winter Olympics! Are you ready? Do you know how you will be watching it or how you can stream the Olympics? The games begin Thursday, February 8th, with figure skating, one day before the Opening Ceremony. You can watch the Opening Ceremony Live at 4am (MT). Who really wants to get up that early though? You can watch a fully produced replay of the Opening Ceremony featuring commentary from hosts NBC hosts Katie Couric and Mike Tirico at 6pm (MT). The games will run through February 25th, the day of the Closing Ceremony. All Olympic events will be available Live Stream and on-demand on NBCOlympics.com highlights and video features will also be available. You can find the full live stream schedule here. The Games will also be available to stream on your mobile phone, tablet or connected TV such as Roku, Amazon Fire or Apple TV via the NBC Sports app. 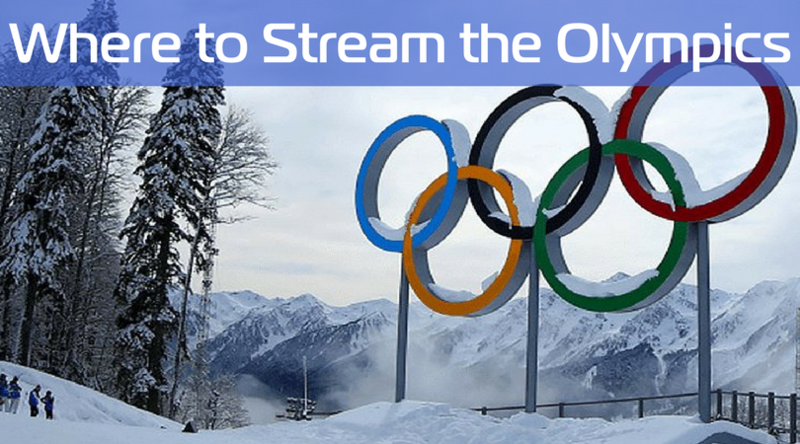 Stream the Olympics from you favorite service using AirGrids high speed internet! We recommend our most popular plan, the family plan, for HD video streaming. Request service here or call 406-660-3101. See what other are saying about AirGrids! We have been their customer for a few years now, in 2 different homes. We have received excellent service the whole time. We enjoy high speed internet without living in a big city! We highly recommend AirGrids. I have had Air Grids for probably 4 years and love the service. Scott, the owner, is very helpful and responsive to any issues. I have great Internet that allows me to work from home as well as watch Netflix, etc. Great company! Awesome internet provider with great customer service, I would recommend AirGrids to anyone. Even if you are a high data user or just want video streaming they offer a variety of options. I finally have high speed internet in rural Montana. The most knowledgeable provider in the area. Timely service and good rates.